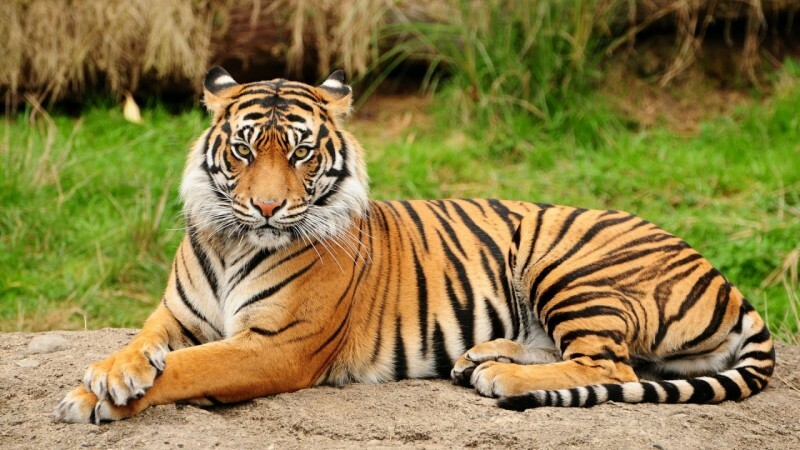 Bengal Tiger | Top 10 Species That Halved in Number in the Last 40 Years! Top 10 Species That Halved in Number in the Last 40 Years! Cute Baby Knows How to Swim Like a Boss! Let's Have a Сocktail on the Beach! How to Scare People Correctly!